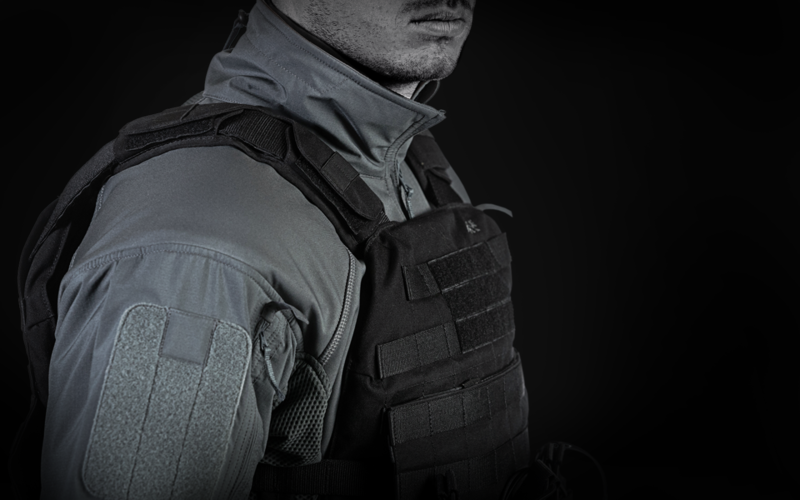 The Delta AcE Plus Gen.2 Tactical Jacket from UF PRO® is set to debut. The jacket’s design and materials provide extra warmth in extreme cold weather without overheating the wearer or causing loss of focus. 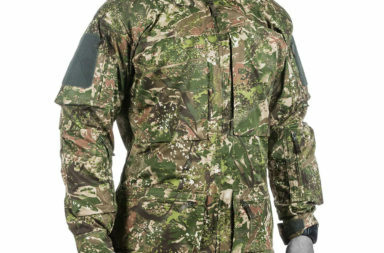 Soon to be available from UF PRO® is the long-awaited Delta AcE Plus Gen.2 Tactical Jacket, which the maker of innovative clothing for military and law enforcement personnel said today will prove ideal for wear while engaging in heavy physical activities at or below freezing temperatures. 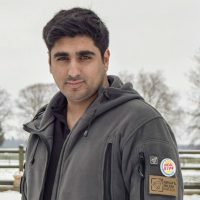 “Extreme cold weather has always been a challenge to work in because it shifts your focus away from whatever vital tasks you’re doing and puts it instead on just trying to stay warm,” said UF PRO® head of product development Armin Wagner. Wagner predicted purchasers will discover so much to like about the UF PRO® Delta AcE Plus Gen.2 that they will make it their go-to tactical jacket. 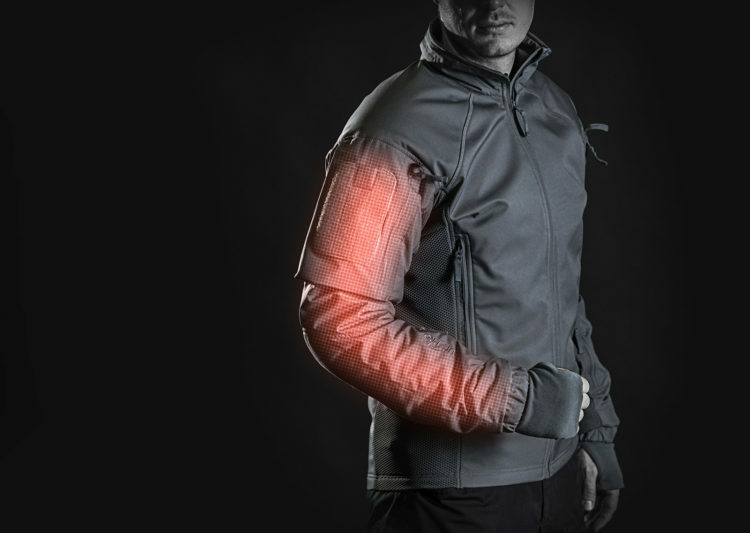 Weighing less than a single kilogram, the new version of the jacket builds on the high-performance characteristics of the original UF PRO® Delta AcE upper-body outerwear, Wagner disclosed. 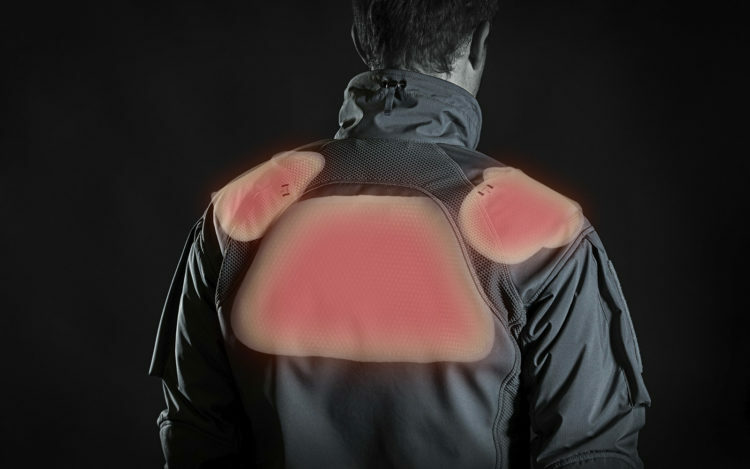 “Its face material is still 100-percent windproof and water-repellent, and we continue to use the special lightweight thermal-insulation lining that works even when wet,” he said. 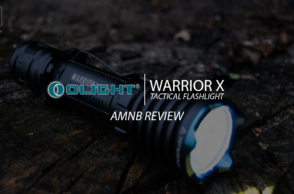 “But now, this tactical jacket is more of a workhorse than ever—and it’s as much at home in the cold as it is in dust and dirt,” he said. 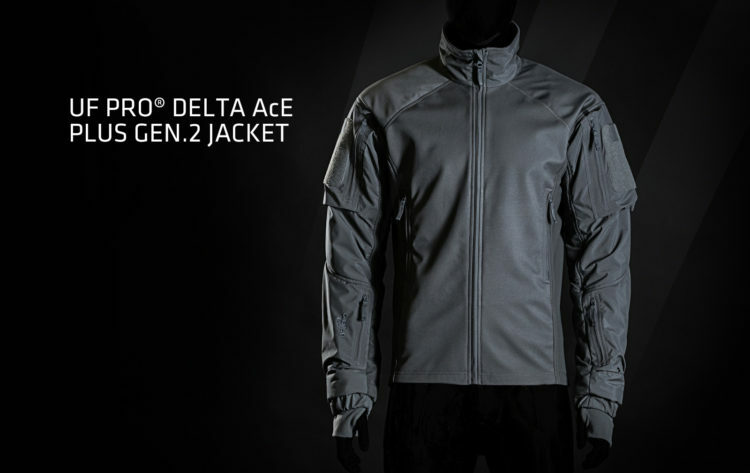 One of the key improvements of the UF PRO® Delta AcE Plus Gen.2 Tactical Jacket is better moisture management. 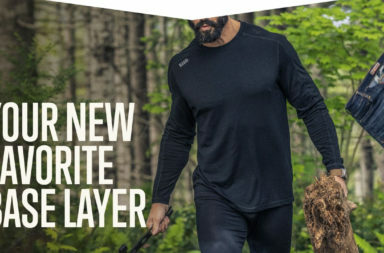 The sleeves, for example, are lined with merino wool—a fiber acclaimed for its exceptional comfort and moisture wicking properties. 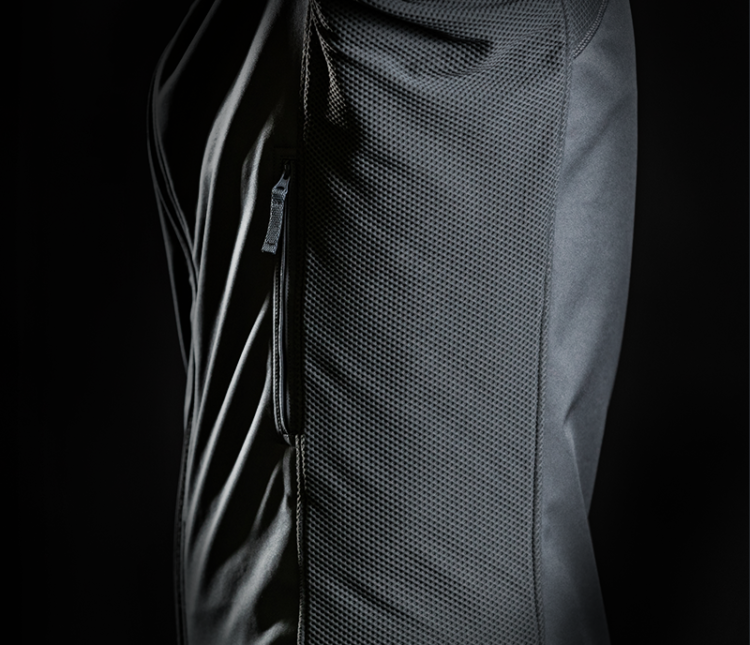 “These sleeve liners absorb body moisture and transport it outside the jacket extremely fast,” Wagner explained. 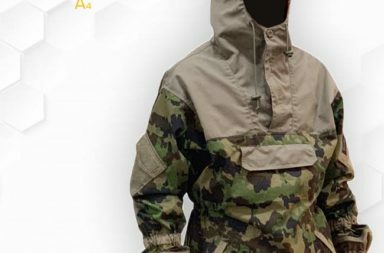 Also big: the UF PRO® Delta AcE Plus Gen.2 Tactical Jacket features detachable air/pac® inserts in the shoulder and upper back. 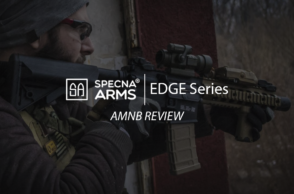 Another major improvement is the abrasion-resistance capabilities of the sleeves and side-stretch panels. Yet another enhancement is the addition of a strap to make it easier to open the jacket’s zippered upper-sleeve pocket. 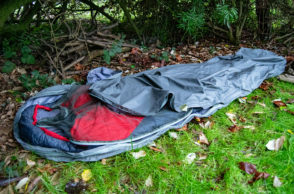 “If you don’t have a free hand to work the zipper, you can just grab the strap with your teeth and pull on it by tilting your head—the zipper will slide right open,” Wagner said. 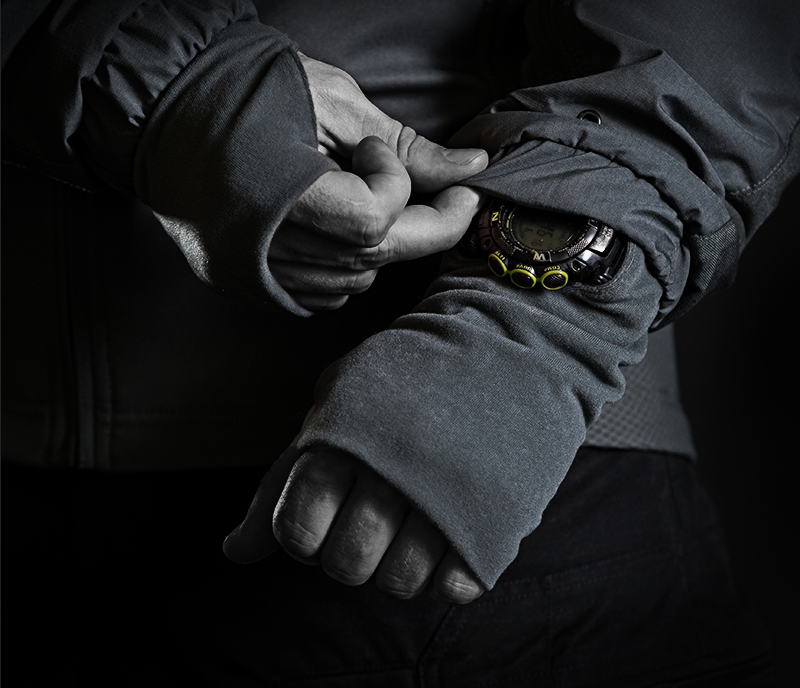 Topping it all off, the UF PRO® Delta AcE Plus Gen.2 Tactical Jacket now comes with wrist warmers that have openings sized to let the face of a wristwatch peek through. 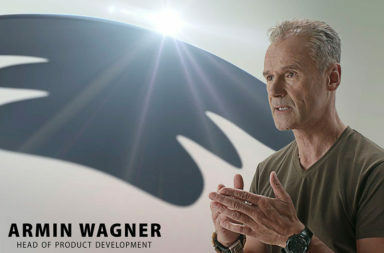 The UF PRO® Delta AcE Plus Gen.2 Tactical Jacket soon will be available at the company’s online shop and at its distribution partners, according to Wagner. 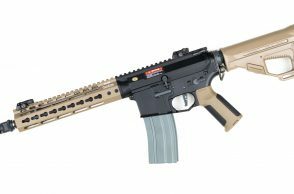 He added that subscribers of the UF PRO® newsletter can look forward to being the first to receive word of the exact date of initial availability. 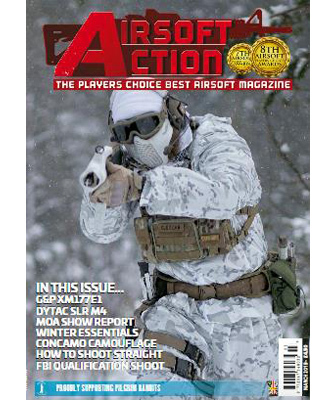 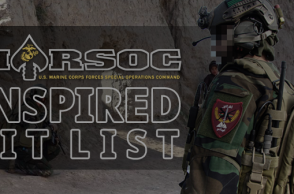 For more information about the UF PRO® Delta AcE Plus Gen.2 Tactical Jacket and other outstanding UF PRO® products, or to subscribe to the UF PRO® newsletter, please visit the company’s website.